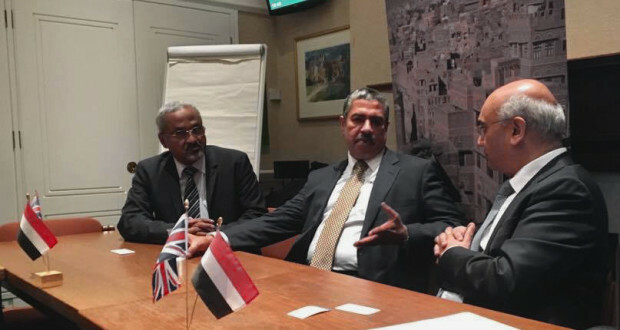 The HSC organised a briefing session for MPs in the UK Parliament with the former Vice-President and Prime Minister of Yemen in our capacity as APPG Yemen Secretariat. To preserve the positive influences Oman can exert in the region, international efforts should be invested in building upon that stability and facilitating the road towards a more democratic dispensation. The HSC serves as the Secretariat for the APPG Yemen. As conflict in Yemen continues unabated, a humanitarian crisis continues to deteriorate at an alarming rate. 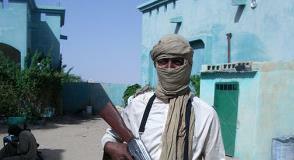 Whilst al-Qaeda has never been a particularly centralised organisation, in recent years it appears to have shifted from a model of a centralised franchise, which supports other groups to carry out attacks in their name, to a fractured structure of regional groups, each with its own internal politics and personal missions.